It’s a classic environmental battle. 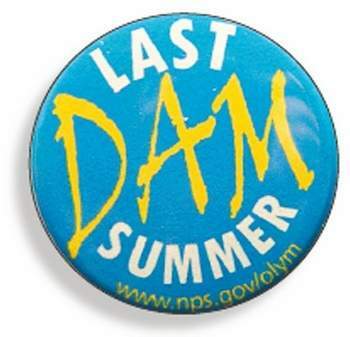 All groups involved agree that tearing down the Matilija Dam is vital to restoring the endangered Ventura River, as well as restoring the natural ecosystem. But the issue of where to dispose of the 2 million cubic yards of fine sediment trapped behind the dam has continued to delay a decade-long project. In what could be a last-ditch effort to derive a plan, various federal, state, local and environmental organizations have retained a facilitator to manage the problem of solving the fine sediment disposal. ...But Yvon Chouinard, founder of Patagonia, doesn’t need a facilitator. 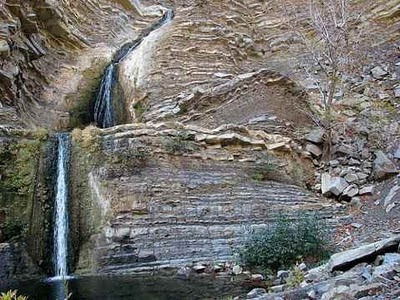 He recently cast the Matilija Dam into the national spotlight when he appeared in an American Express commercial broadcast to 41 million viewers during the 2010 Academy Awards in March. He stood, indignant, in front of the dam and proclaimed, “I’m a dam buster.” And when Chouinard speaks, people listen. Chouinard said that by incrementally notching down the dam, the release of sediments would not pose a biological threat, and Mother Nature would be able to find a way to regulate; she always does. 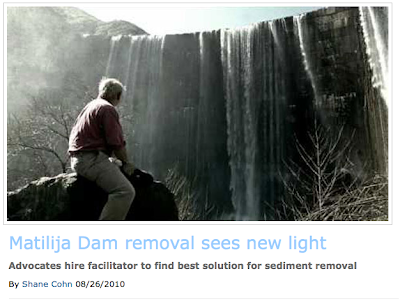 Tearing down Matilija Dam was once touted as a visionary project where many governmental organizations worked with environmental groups to restore an ecosystem that was a victim of the short-sighted hand of man. But after years of planning and negotiating, the project, much like the trapped rocks and sand behind the defunct dam, is stuck. “We basically ended up in a stalemate,” said Paul Jenkin, executive director of the Matilija Coalition, who was against the U.S. Army Corps proposal to permanently store about 2 million cubic yards of fine sediment from the dam along the banks of the Ventura River. The debate over what to do with all that sand and silt has hung up the project indefinitely. Now, an outside professional facilitator is being called in to try to figure a way forward. But even if an agreement is reached, the immediate window to get the more than $150 million in federal funding needed has closed, and it is uncertain when it might open again. 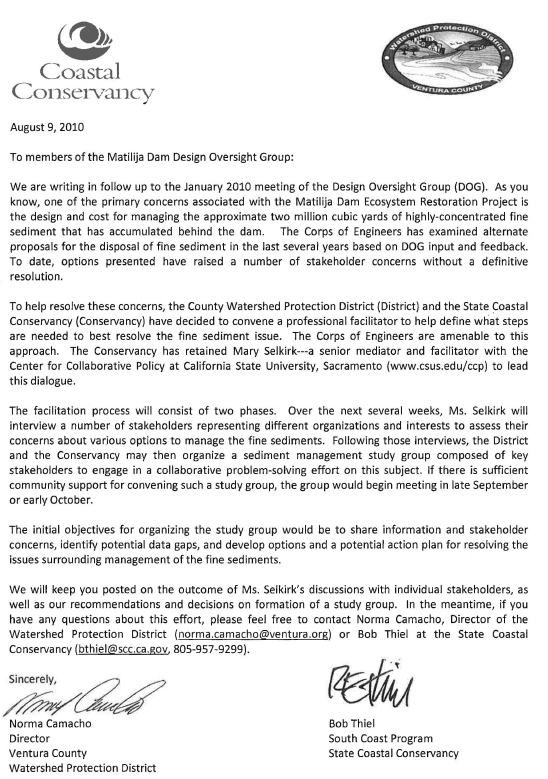 Stumped by the impasse over sediment management, the County Watershed Protection District (District) and the State Coastal Conservancy have decided to convene a professional facilitator to help define what steps are needed to best resolve the fine sediment issue. According to a letter from the agencies, "The Corps of Engineers are amenable to this approach. The facilitation process will consist of two phases. Over the next several weeks, the facilitator will interview a number of stakeholders representing different organizations and interests to assess their concerns about various options to manage the fine sediments. 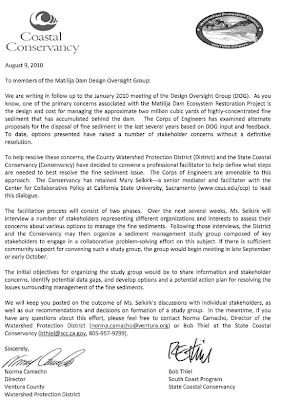 Following those interviews, the District and the Conservancy may then organize a sediment management study group composed of key stakeholders to engage in a collaborative problem-solving effort on this subject. If there is sufficient community support for convening such a study group, the group would begin meeting in late September or early October. The initial objectives for organizing the study group would be to share information and stakeholder concerns, identify potential data gaps, and develop options and a potential action plan for resolving the issues surrounding management of the fine sediments."